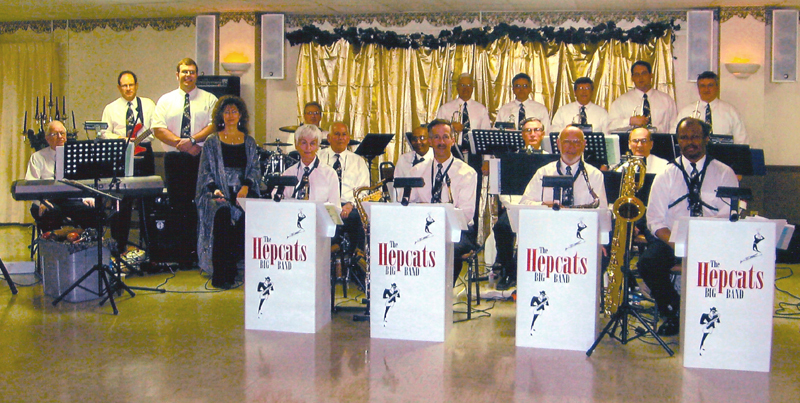 The Hepcats Big Band has been together since 1999. We have had the pleasure of performing over 240 gigs. Our musicians come from diverse backgrounds, many different musical experiences and range in age from mid-teens to ‘the golden years’. We share a common love of the jazz music from the wonderful big band era – when Swing was King! 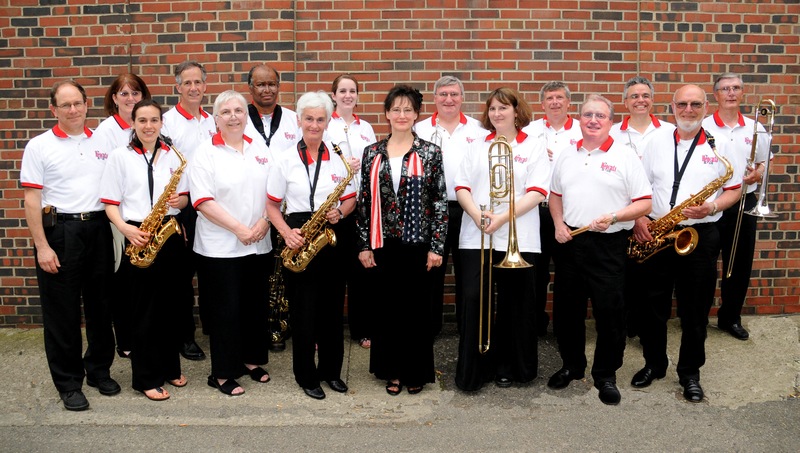 Our band is dedicated to promoting the education, performance and preservation of the big band music and its history. We will educate local musicians and the general public in our area about big band music through our rehearsals and performances. When we play this great music folks sing along, tap their toes, dance a little and most of all, enjoy the music. It is classic, timeless music and it is our honor to play it for you. We play music that covers a broad time period, from the Big Band Era all the way to the hits by the Beatles, Beach Boys, Blood Sweat & Tears, Santana and more. The Hepcats Big Band, Incorporated is a not-for-profit corporation, formed in the State of New York. We are IRS tax exempt under section 501 (c)(3) of the Internal Revenue Code. Please use the address below to send a note to the band, to make a tax deductible donation or to inquire about the availability of an arrangement of a song we play.